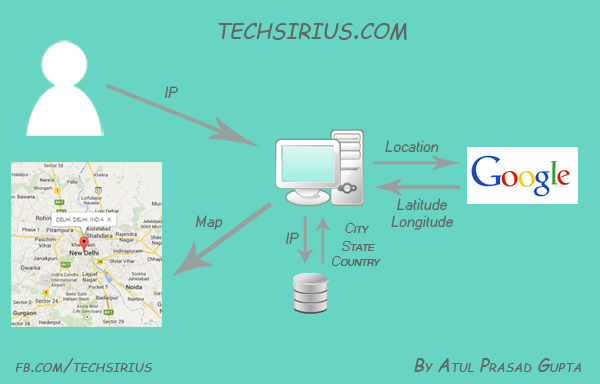 Today I am going to show you, how to create a simple visitor geo tracker or geo location system. 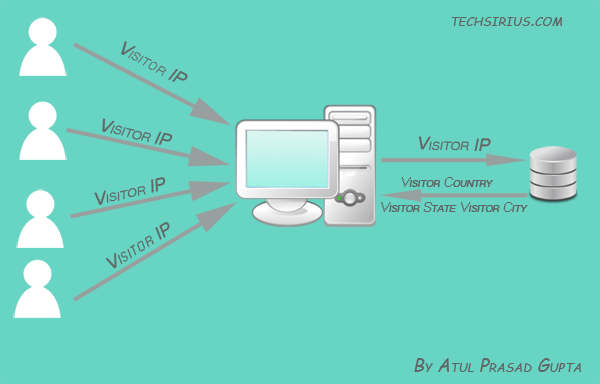 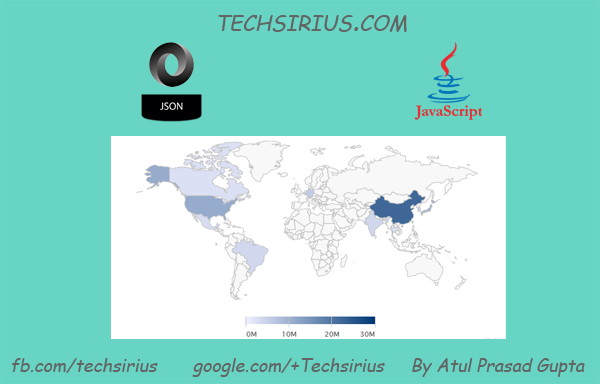 This is one of the most basic and important tool that every website owner uses to analyze how website is going, in which country website is popular, showing ads by country, redirect user to country specific page and much more. 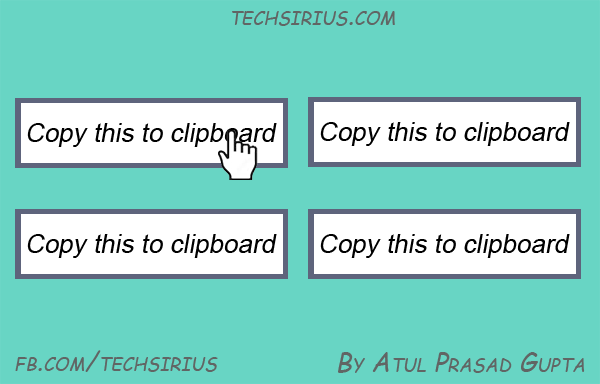 Let's create it in a simple and effective way.